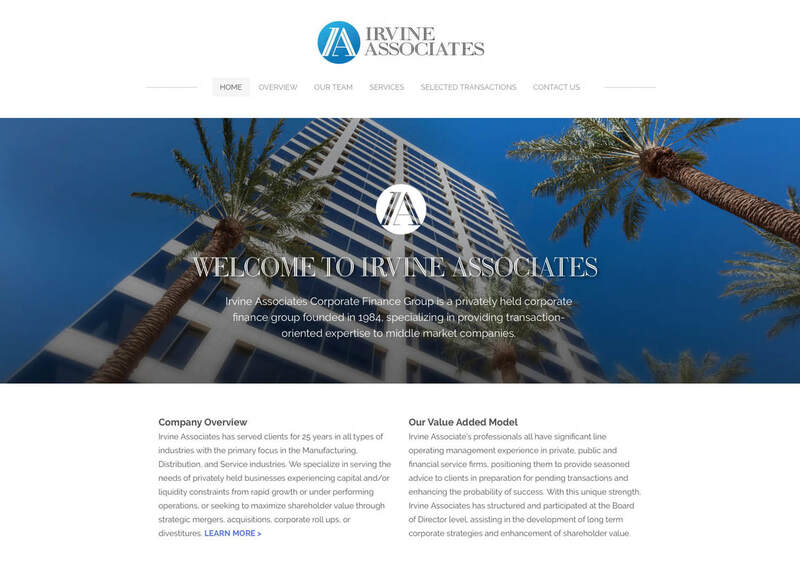 WebBlox just launched a new website for Irvine Associates, a large corporate finance group based in Irvine, CA with offices in San Diego and Bend, OR. 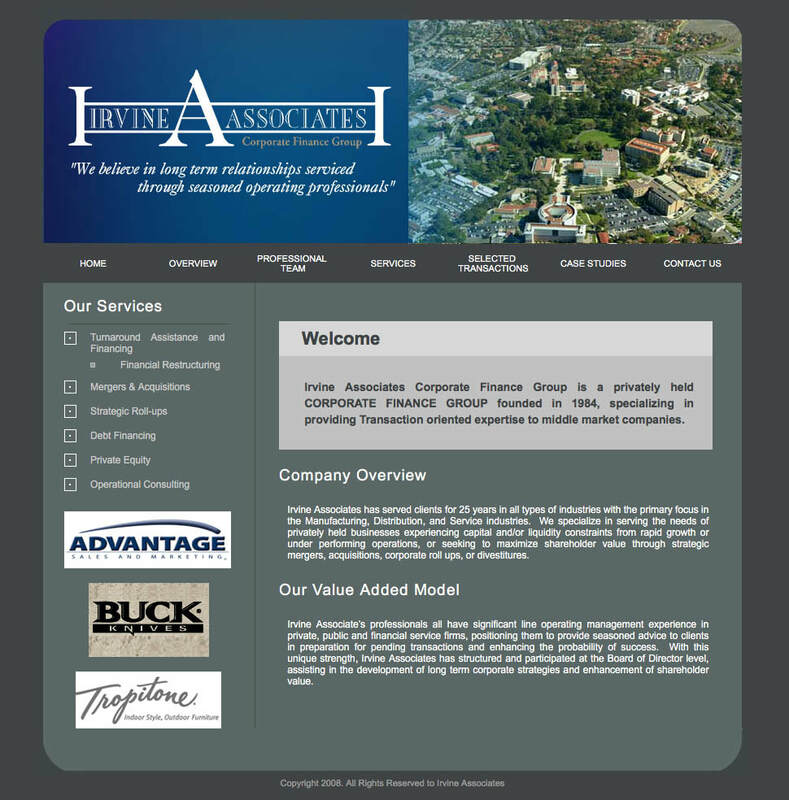 With large clients like Hansen's, Tropitone Furniture and Buck Knives, Irvine Associates has helped them with strategic financial direction. 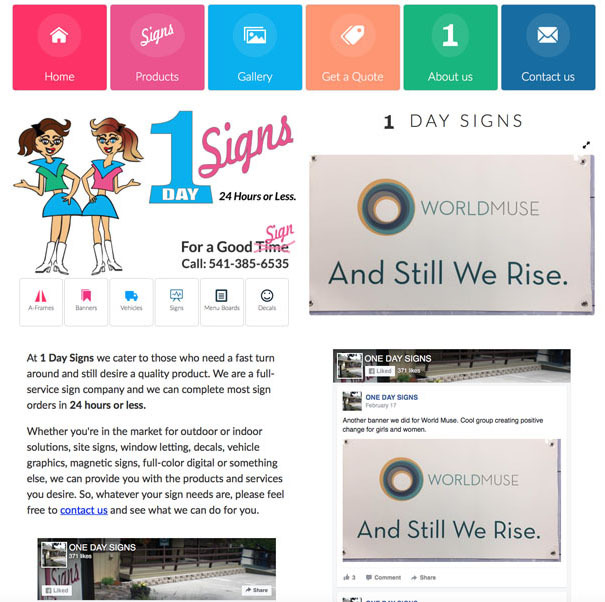 ​The old website design was developed more than 10 years ago with outdated technology like Flash, and the customer had no way of making updates to the website. The new website is mobile-friendly and easy to manage. 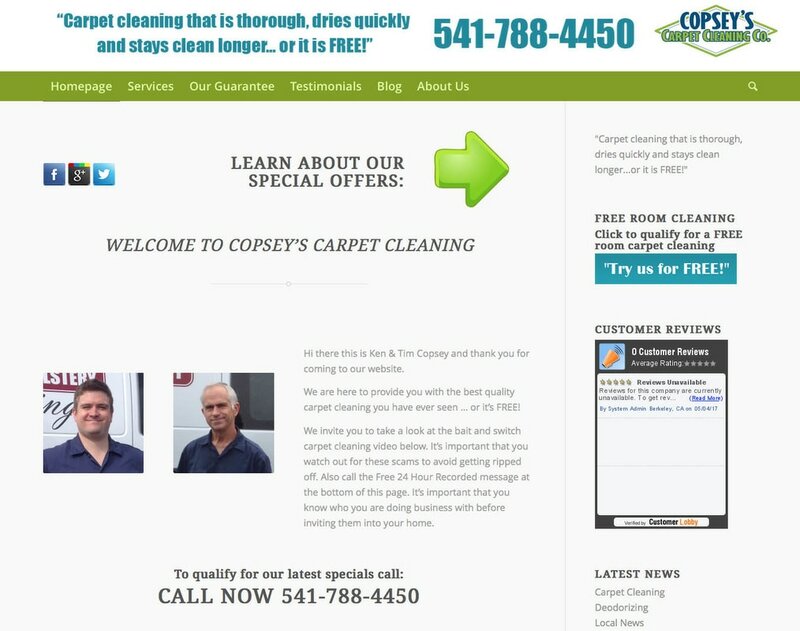 WebBlox recently finished a new website for a carpet cleaning company where cleaning the carpet was not the primary focus. People hire carpet cleaners for more than just cleaning carpets. They want to protect and keep their family safe by maintaining a clean carpet. 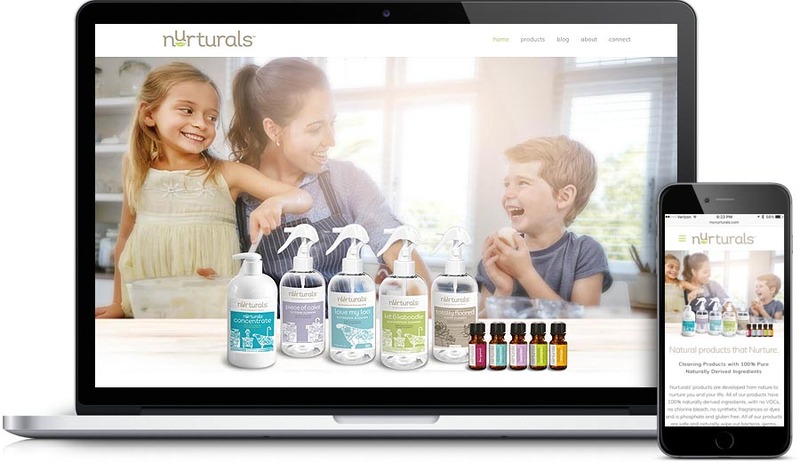 Instead of focusing on the service of carpet cleaning, WebBlox highlighted the company's heartfelt mission to focus on the wellbeing of families. 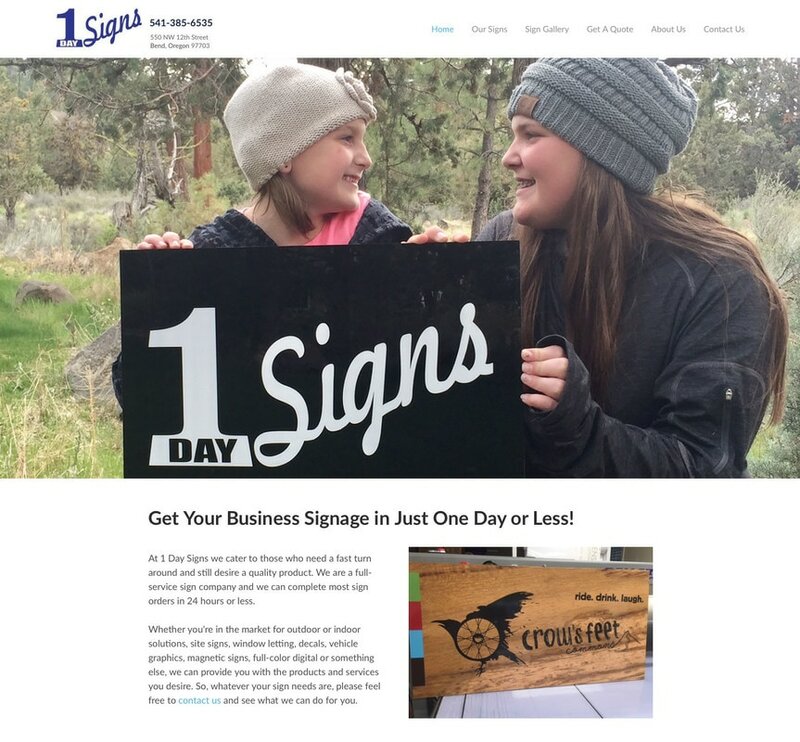 The new website design focuses on a young girl laying on a carpet with her parents in the background. 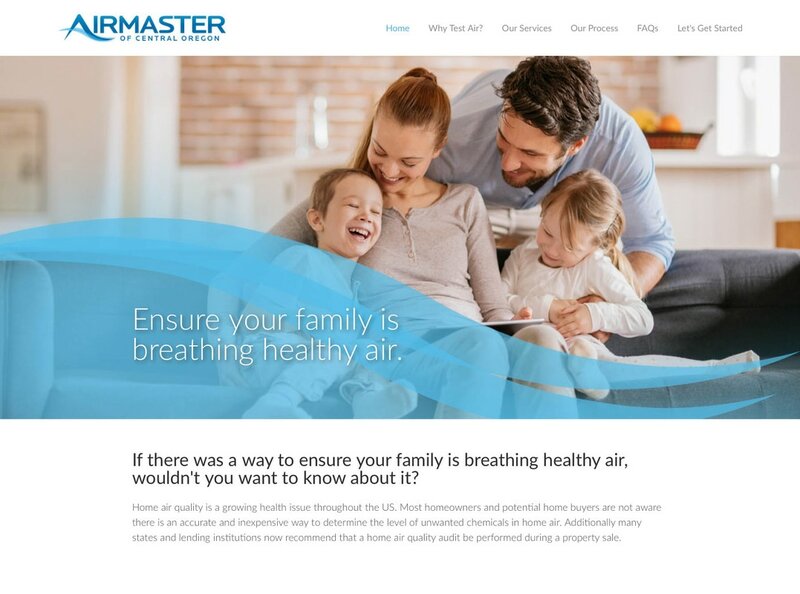 This makes an emotional connection with parents who want to protect their family with a clean, healthy home environment. 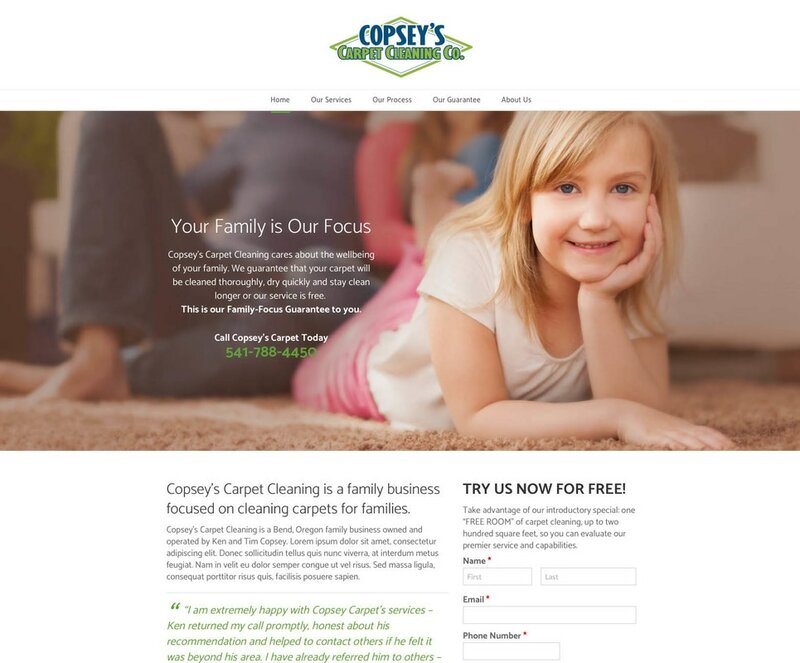 The original Copsey's Carpet website was entirely focused on carpet cleaning services. Many business owners tend to focus on products and services rather than the strongly-held felt needs that consumers are truly seeking.